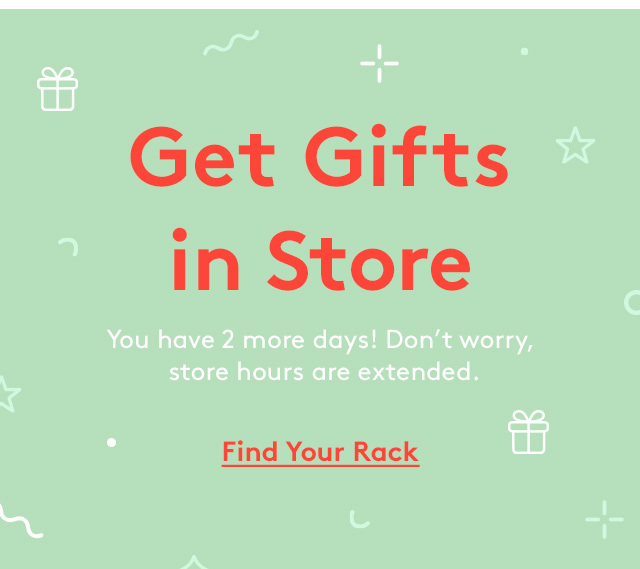 **To qualify for this offer, eGift Cards must be purchased between December 22, 2018 12:01AM PST and December 25, 2018 11:59PM PST. Promotional e-certificate will be emailed to the purchaser January 3, 2019 and is valid for single use only January 3 - January 31, 2019. Limit one promotional e-certificate per transaction. One per customer. 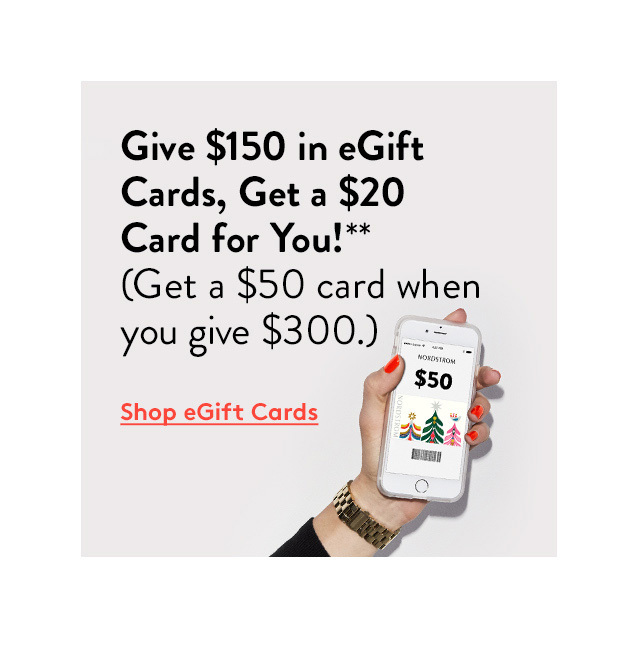 Nordstrom eGift Cards are emailed to the recipient within one hour of credit approval.